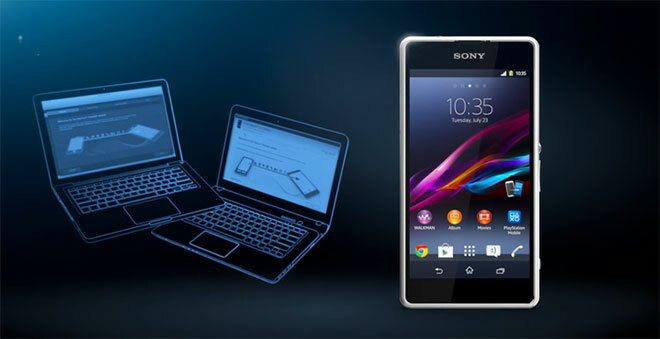 Amazon UK is holding a pretty sweet deal for the Sony Xperia E3 today, selling it for £79.90. That’s £100 less than the phone’s regular price, but if you want to get it, you have to be quick. The deal ends in less than 14 hours, provided that Amazon UK has enough units of the phone in stock. Making a dent in the mid-range smartphone market is a tough job for anyone to pull off, but Lenovo might be just on to something with the Vibe X2. The multi-layered smartphones, as the company touts it, boasts a very cool and colorful design without coming off as tacky. 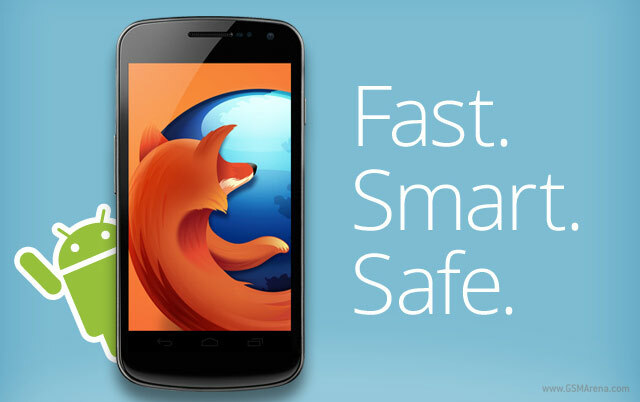 Mozilla Firefox for Android was updated today to version 34 sporting a wide array of bug fixes and new features. The coolest feature of all is the ability to mirror to Chromecast directly from the web browser. 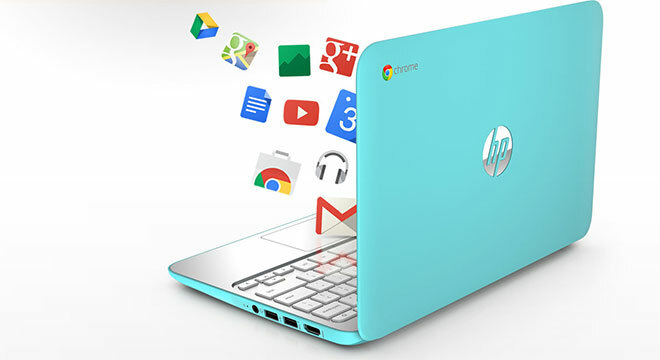 Motorola is quite proud of the Moto Maker, which allows you to customize the Moto X to your liking including back cover type and color, engraving, base color and accent colors. 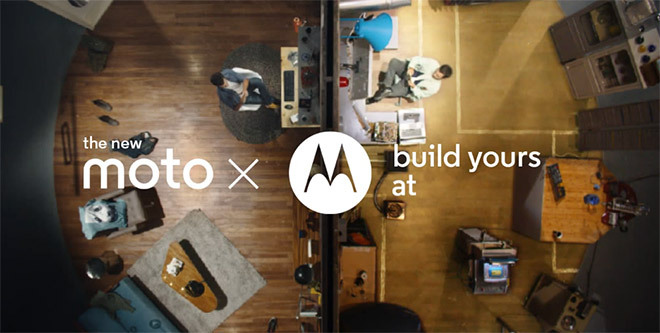 The latest Moto X ad features the Moto Maker and the fun you get from it. 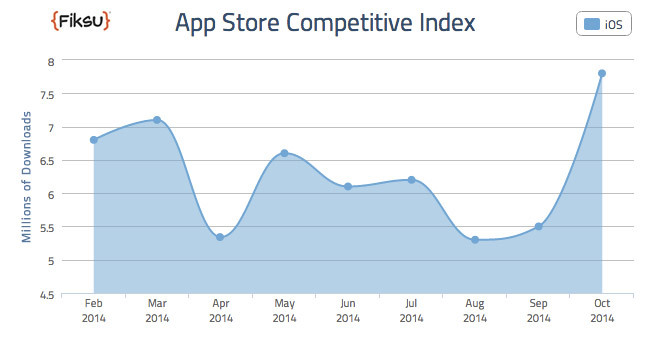 Mobile marketing company Fiksu is traditionally reporting on Apple’s App Store Competitive Index, which also shows the number of free app downloads. For October, that number is a record high 7.8 million per day. The data is measured based on the top 200 free iOS apps. The third quarter of the year is one of the worst in recent Samsung history, but the bad news isn’t over. 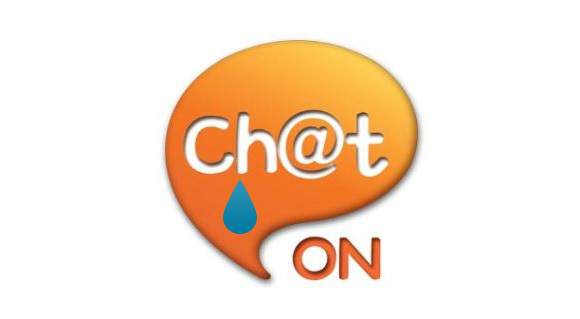 New data emerged that its ChatOn service is losing ground. According to Korea media citing Samsung officials, the company plans to restructure unprofitable businesses and ChatOn is one of them. 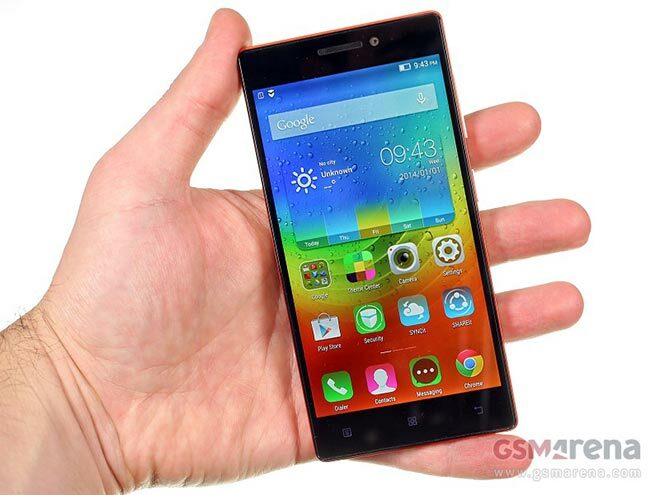 The Lenovo Vibe Z2 Pro is the company’s 2014 flagship and it sports a sizable 6″ display with a QHD resolution in a very sleek and compact body. 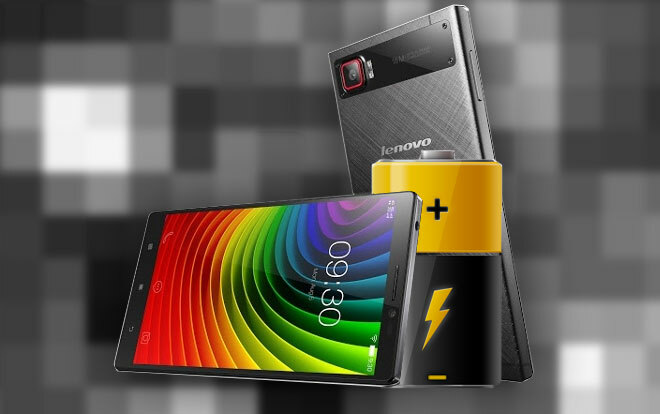 A phone this large also makes room for a large battery, and the Vibe Z2 Pro comes with a 4,000mAh juice pack. The Motorola Nexus 6 sports the brilliant Ambient Display feature, which allows you to take a peek at ongoing notifications without unlocking the phone. 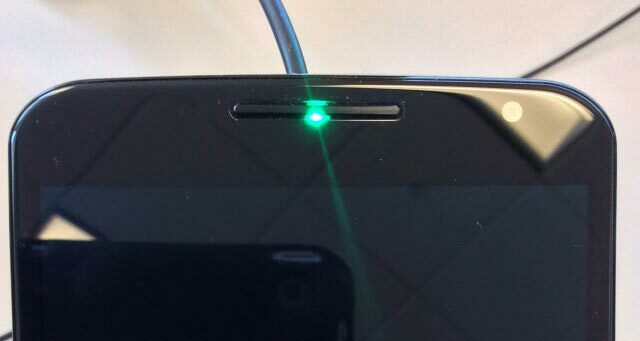 However, a clever XDA Developers member found out that the phone sports another method of letting you know of a pending notification – a hidden LED light. 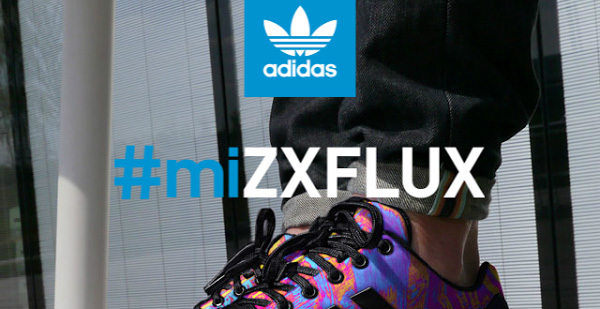 The Adidas MiZX FLUX service allows you to create custom sneaker design and having it shipped to you. Now, the company has made it even easier to do so with its dedicated MiZX FLUX app for Android and iOS. 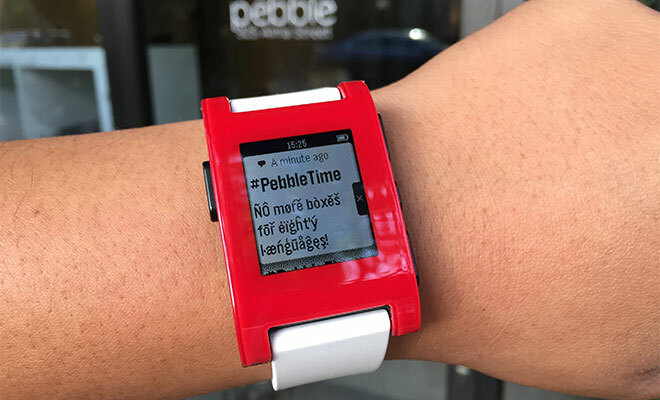 The Pebble smartwatch has been treated with a firmware update, which allows its e-paper display to show notifications in many more languages as now there’s full character support. 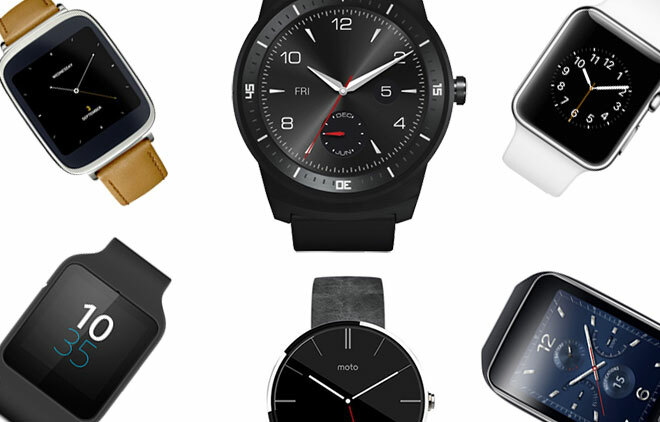 The Android app also got a new version which allows any app to beam notifications to the Pebble. 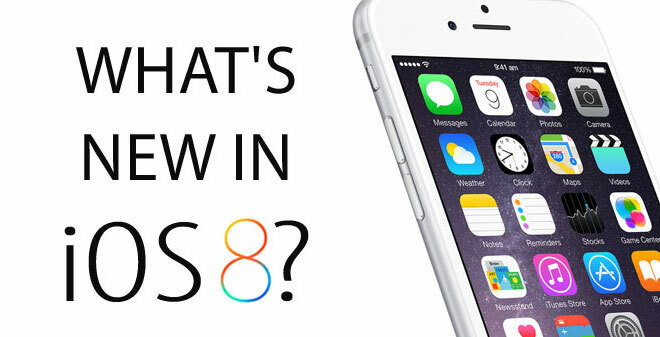 Apple iOS 8 stars in the iPhone 6 and iPhone 6 Plus and offers a ton of new features and under-the-hood changes. We’ve outlined all of them in our all encompassing iOS 8 review, but the guys over at DotComInfoway have made an infographic which quickly sums up what’s new in Apple’s latest iOS iteration. 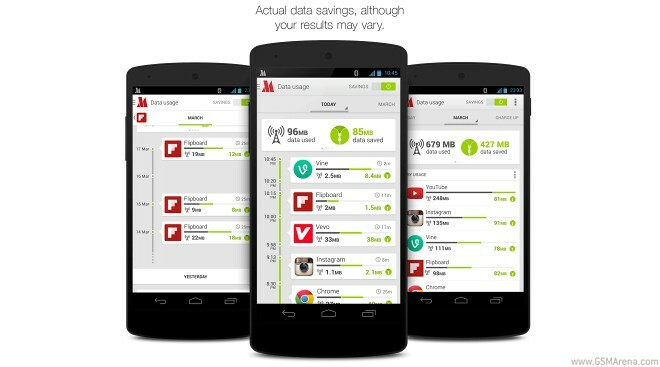 Opera’s Max mobile data saving app for Android is capable of compressing precious data traffic by up to 50% and it’s been available in North and South America, Europe Union countries and Russia. Today, Opera announced the service is available in 16 additional countries. Rightware, maker of the popular Basemark and Browsermark benchmarking products, today released the Basemark ES 3.0 test suite. It’s specialized in assessing the smartphones and tablets ability of running OpenGL ES 3.0 based graphics.